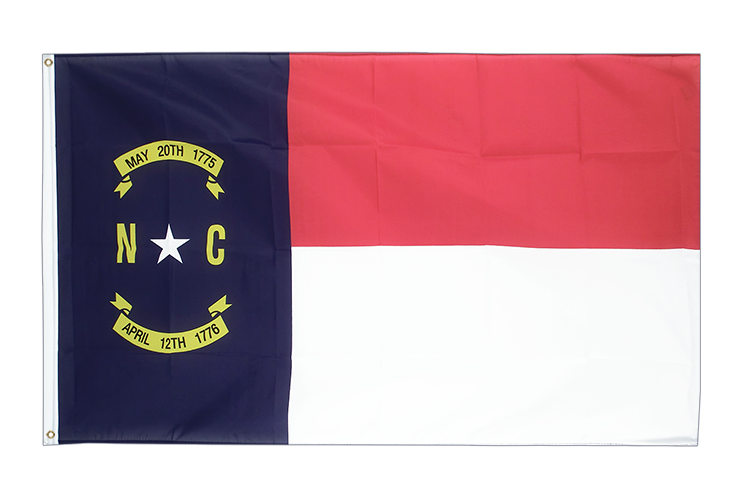 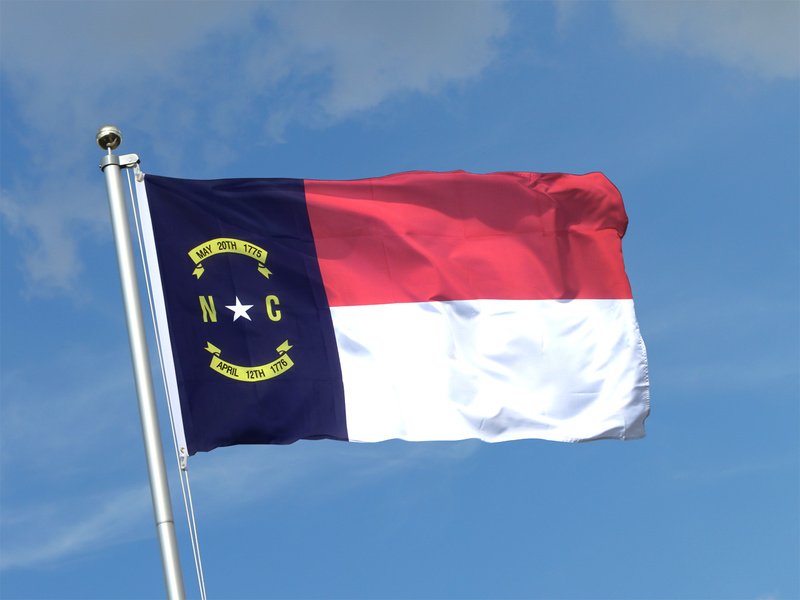 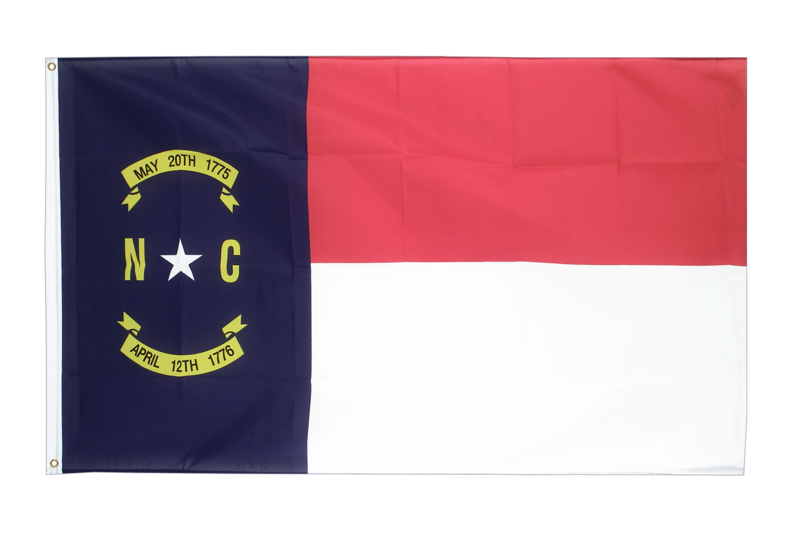 Our north carolinian flag in size 3x5 ft is made from wind- and weatherproof polyester. 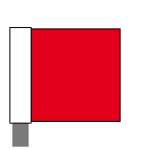 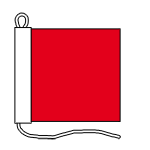 On the pole side (left), the flag is strengthened by a white header. 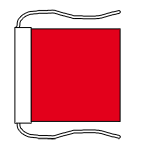 Around the other edges double hemmed for high tear resistance. 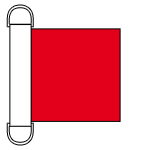 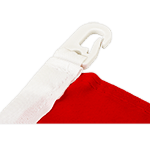 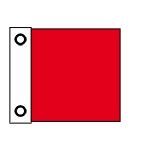 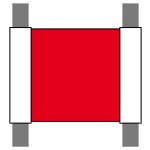 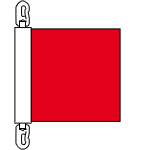 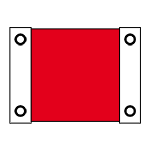 Two metal grommets can be used to attach the flag to flag poles. 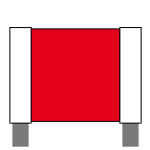 We recommend to wash and iron only at low temperatures. 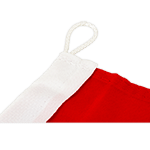 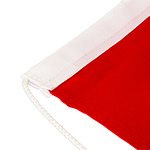 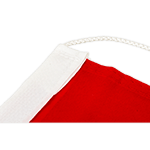 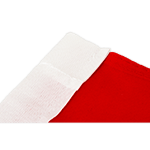 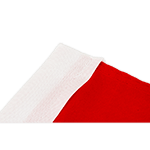 Order "3x5 ft Flags" in bulk from us. 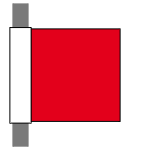 Buy many with less money. 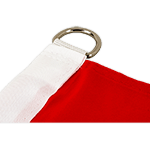 Change the finishing here, and customize the flag individually. 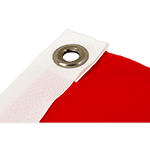 For sticks up to 14 mm. 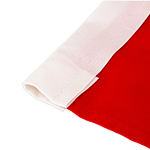 For two sticks up to 14 mm. 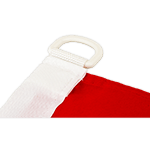 Hand held Telescopic Flagpole 29" to 5'10"